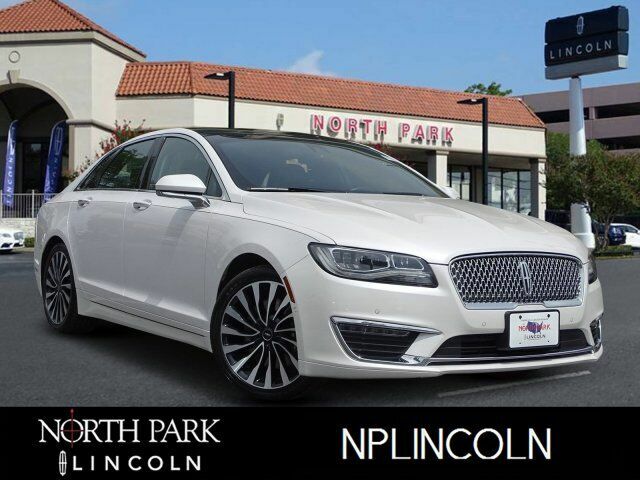 Lincoln Certified, LOW MILES - 31,009! Navigation, Moonroof, Heated/Cooled Leather Seats, Back-Up Camera, All Wheel Drive, Turbo Charged, Aluminum Wheels, TECHNOLOGY PACKAGE, PANORAMIC RETRACTABLE VISTA ROOF, CLIMATE PACKAGE CLICK ME! Leather Seats, Navigation, All Wheel Drive, Heated Driver Seat, Cooled Driver Seat, Back-Up Camera, Premium Sound System, Satellite Radio, iPod/MP3 Input, Onboard Communications System, Aluminum Wheels, Remote Engine Start, Dual Zone A/C, Cross-Traffic Alert, Smart Device Integration. MP3 Player, Keyless Entry, Child Safety Locks, Steering Wheel Controls, Heated Mirrors. ENGINE: 3.0L GTDI V6 Transmission: 6-Spd SelectShift Automatic, TECHNOLOGY PACKAGE Adaptive Cruise Control, Pre-Collision Assist, Windshield Wiper De-Icer, Enhanced Active Park Assist System, Forward Sensing System, Rain Sensing Wipers, Pedestrian Detection, Lane Keeping System, PANORAMIC RETRACTABLE VISTA ROOF, CLIMATE PACKAGE Windshield Wiper De-Icer, Heated Rear-Seats, Rain Sensing Wipers, Auto High Beams.